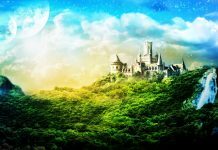 In the late 19th century, fairy tales had fallen out of favor with the general public; some educationalists even attacked them as being harmful to children. 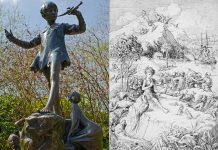 Andrew Lang—a Scottish poet, novelist, and literary critic—however, took exception to the pronouncements of the experts and child psychologists and tested their claim by collecting and publishing fairy stories from around the world. 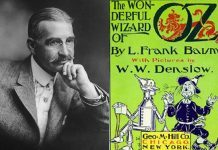 Included in his compilations were stories from well-known writers such as the Brothers Grimm and Madame d’Aulony, along with stories from lesser known sources. The stories were published in a series of twelve books, each having the name of a color. The first was The Blue Fairy Book (1889), the second, The Red Fairy Book (1890), and the last The Lilac Fairy Book (1910). These beautifully illustrated books met with resounding success and led to a renaissance of fairy tales in popular culture. Lang’s fairy tale books, more than anything else, “flung wide the doors for Barrie and E. Nesbit and Kenneth Grahame” (Robert Lancelyn Green, Andrew Lang, 217). Lang (1844–1912) grew up immersed in the legends, ballads, and old enchantments that flourished around his home in the Border country, which stretched along either side of the Anglo-Scottish boundary. After finishing college and moving to London, he began working as a journalist for several magazines, and eventually became a powerful and positive force in English literary circles. 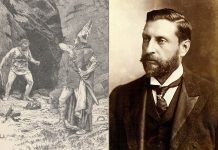 Lang did much to launch the careers of both Rider Haggard and Rudyard Kipling, and his work especially influenced a young boy named Ronald Tolkien. 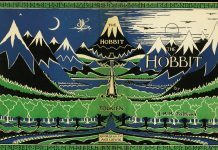 Wrote Humphrey Carpenter, “Most of all, [Tolkien] found delight in the Fairy Books of Andrew Lang, especially the Red Fairy Book, for tucked away in its closing pages was the best story he had ever read . . . the tale of Sigurd who slew the dragon Fafnir” (J. R. R. Tolkien, 30). It would seem that Lang deserves some credit for the characters Bilbo and Smaug. 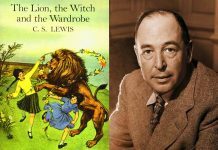 And yet, it was Lang who launched a golden age for children’s literature, paving the way near the end of the Victorian Age for Peter Pan and other characters and books that are now treasured classics. 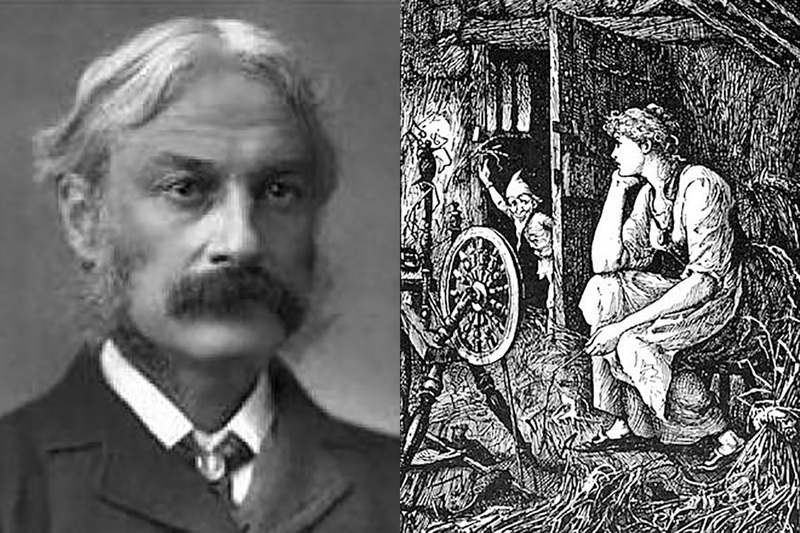 Andrew Lang well deserves the title given him by his biographer R. L. Green, who called him the Master of Fairyland.